Accidents can occur in the blink of an eye, drop a cigarette, puncture a seat with keys, child marks a seat, a sharp edge on object rips or tears seat, etc. Your beautiful interior marred with a rip, tear or burn, not only does it look unsightly, it's expensive to repair, costing you value at time of sale, lease turn in, or trade in. What can you do to protect your seating area from this expensive damage? Rips, Tears & Burns by TST, that's what! 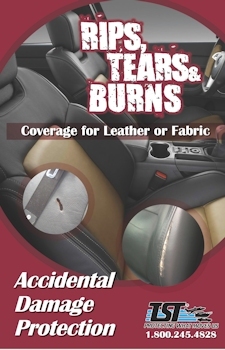 Rips, Tears & Burns Coverage by TST warrants your seating areas, Leather or Fabric against today and tomorrow's accidental damage. 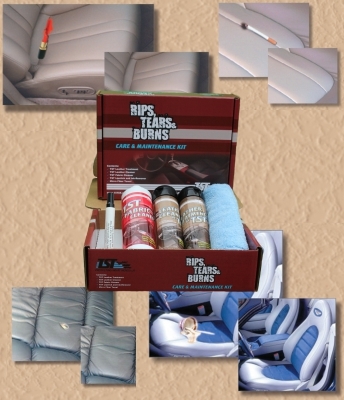 TST will repair your seats to like new condition, at no cost to you. It will be like the accident never occurred. Coupled with TST Tough Screen Fabric Protector, and your seats will be protected against everyday spills, stains and U.V Rays. Protect your vehicle for five (5) years on new vehicles and three (3) years on qualifying used vehicles*. Accidental damage happens in a flash, give yourself piece of mind with Accidental Damage Protection with Rips, Tears & Burns Coverage by TST! 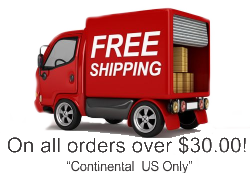 *See warranty for complete details. Excludes pet or animal damage.